Are you looking for a new look? 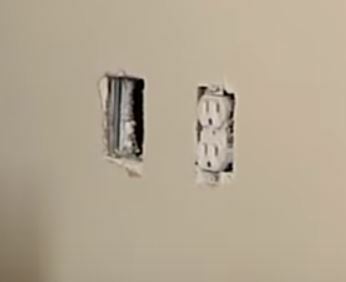 Rather you want to change the look of your walls and ceilings throughout the house or simply move a few sockets. 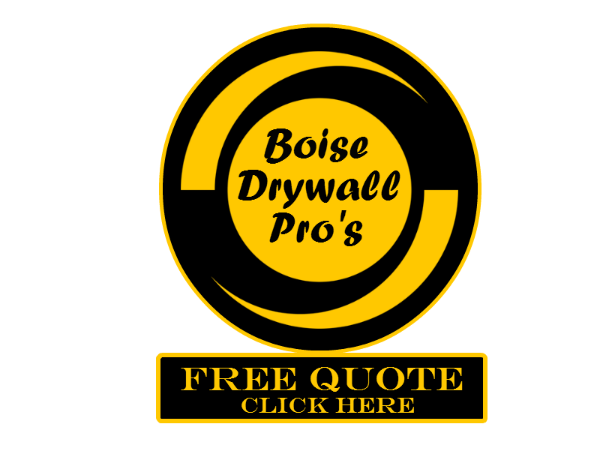 Boise Drywall Pros and our professional drywall craftsmen take the extra time needed to accomplish the most detailed jobs. We approach every drywall request with collaboration and by listening to our client’s vision and educating them on how our drywall contractors can help make those dreams become a reality with superior quality at an affordable price. ​Although we specialize in drywall, our technicians are also skilled at many other handyman services, feel free to ask us to help fix'er up.